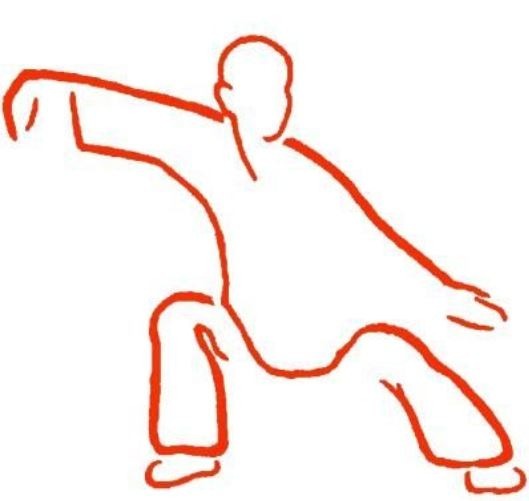 Qigong is a traditional Chinese mindful exercise system for cultivating and strengthening the body’s vital energy. Also known as “Chinese Yoga” and “Meditation in Motion,” Qigong consists of a series of slow flowing movements, which gently stretch muscles, tendons and ligaments. These low impact exercises use both the mind and the breath to heighten awareness of the mind-body-breath connection. Meditation and visualization are also an integral part of Qigong practice. Using the mind, the practitioner gathers, guides and circulates the internal energy with graceful and precise movements. The slow, gentle movements of Qigong can be practiced by all age groups and can easily be adapted for the physically challenged. Bianca holds certifications to teach Qigong from Supreme Science Qigong Center, the Chinese Health Qigong Association and the Institute of Integral Qigong and Tai Chi. Bianca teaches Qigong at several locations, including the local hospital and the YMCA.